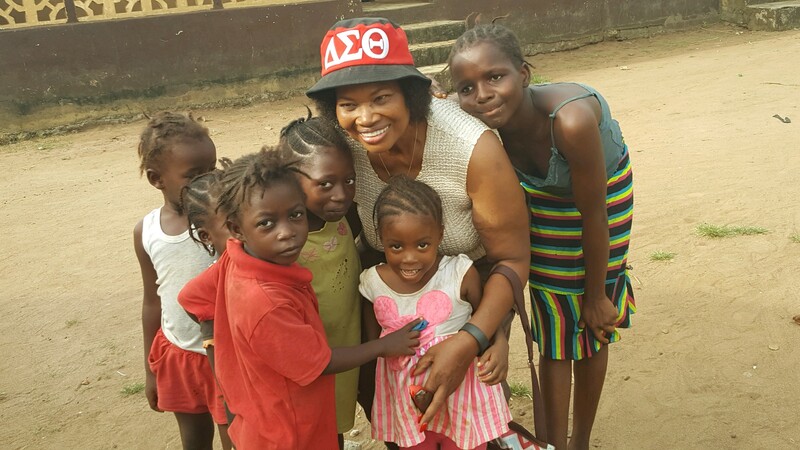 Soror Judy Jacobs has traveled to Sierra Leone and has identified Holy Cross R.C. 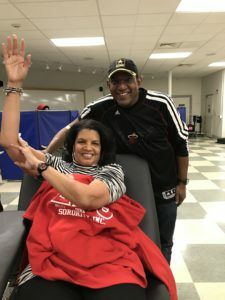 Primary School (a school with 150 students primarily 4th and 5th graders) as a school the chapter will adopt in 2018-2019. 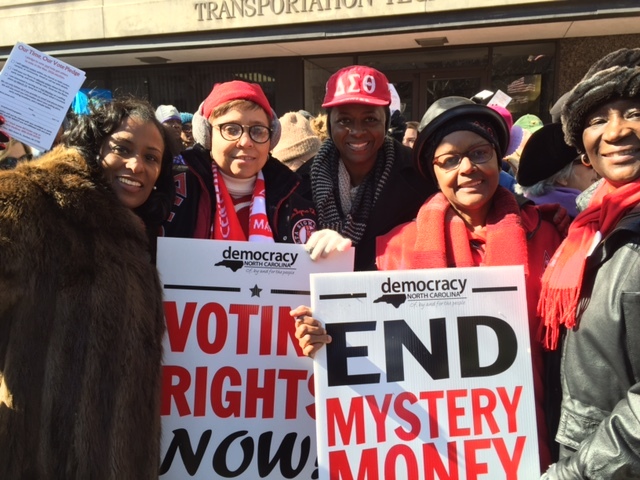 Chapter members of CHCAA attend the HK on J (Historic Thousands on Jones Street) rally in Raleigh, 2016. 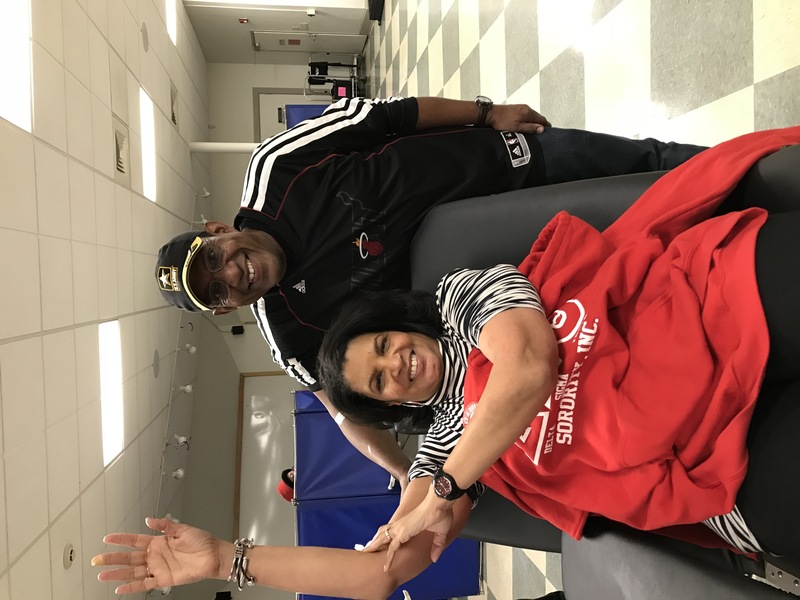 Soror Roberta Price and husband Tim, donates blood at the CHCAA Annual MLK Blood Drive, 2018. 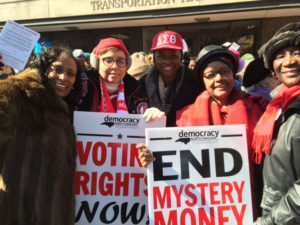 Since it’s chartering in 1979, the Chapel Hill-Carrboro Area Alumnae Chapter (CHCAA) of Delta Sigma Theta Sorority, Inc., has mirrored its programs of community service in the image of its Grand Chapter and has worked diligently to develop and to implement a wide range of empowering programs and initiatives that emulate its shared mission with that of Delta Sigma Theta Sorority, Inc.